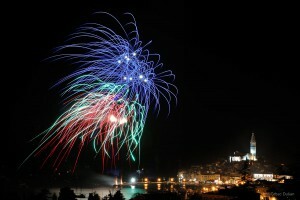 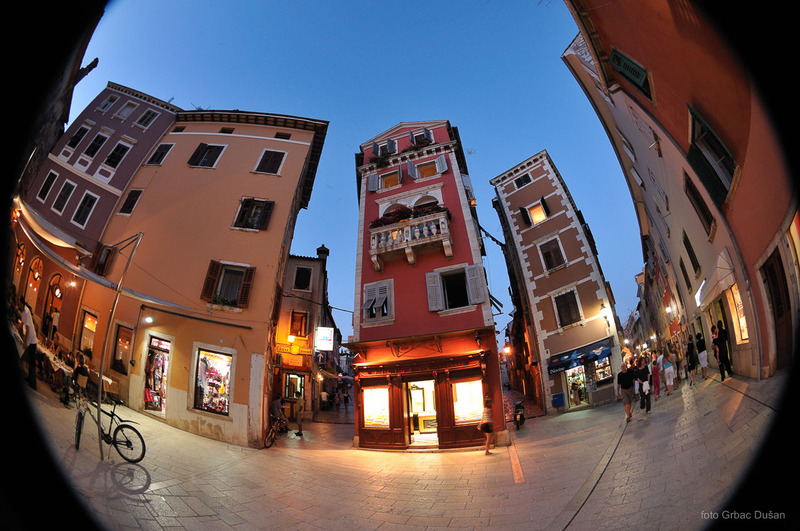 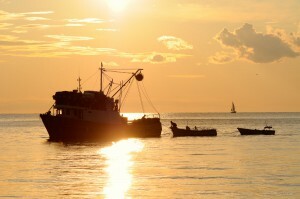 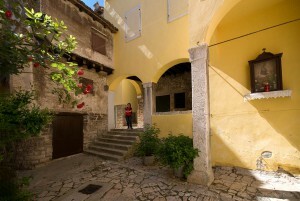 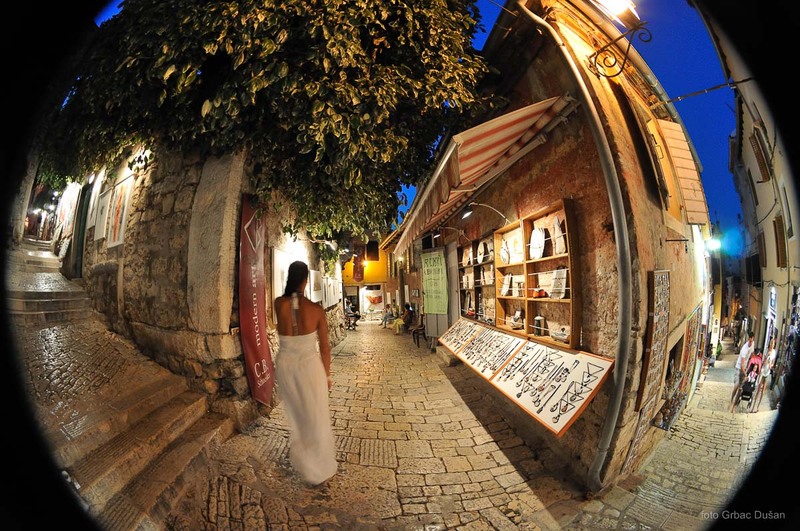 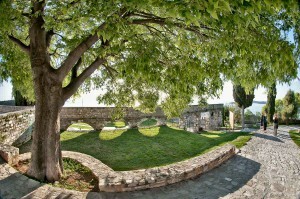 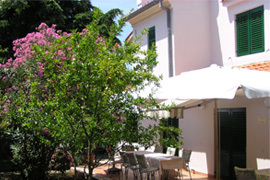 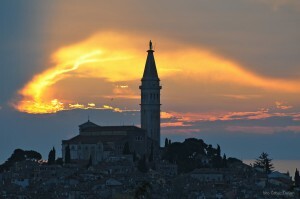 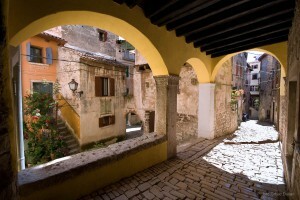 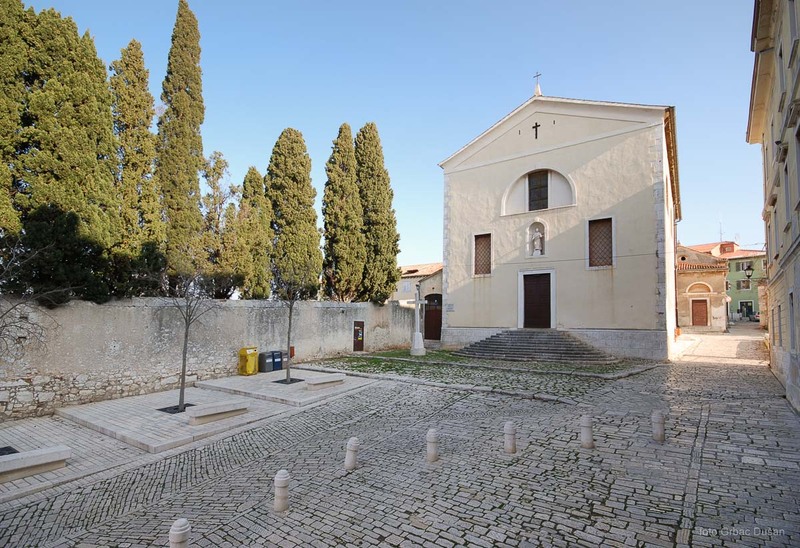 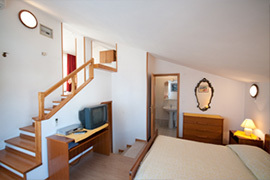 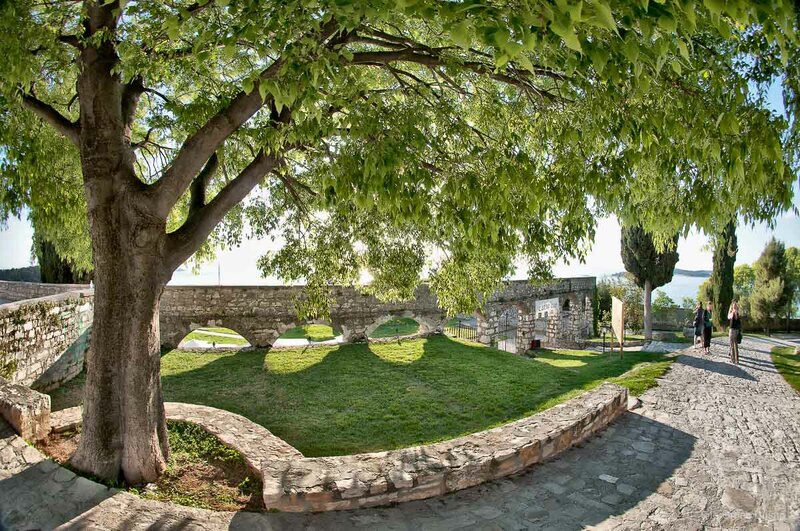 A pearl of the Adriatic tourism, known for its rich historical old town, culture, gastronomy, romantic a capella singing. 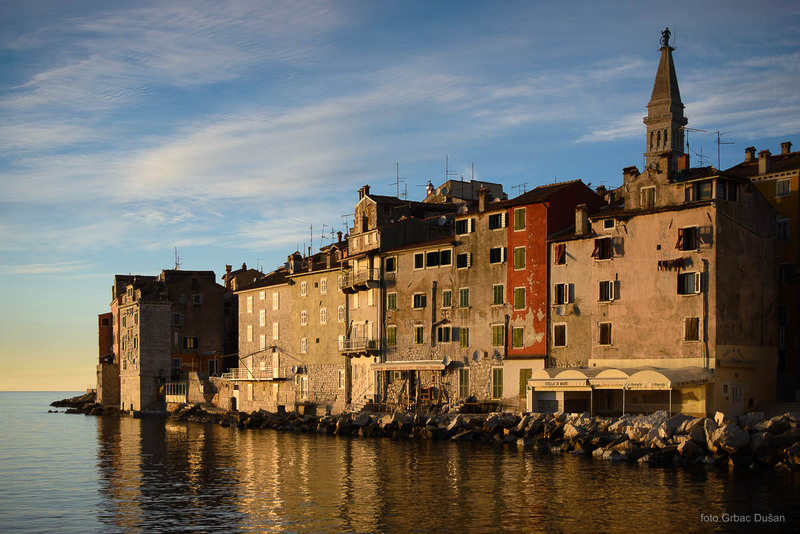 With its beautiful preserved nature and seaside walking paths where no car will bother you. 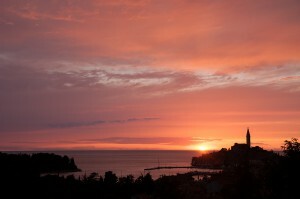 Small clean islands, designer hotels, a variety of beaches and many sports facilities … and on top of all – kind people! From the early April until the end of October with concerts, festivals, exhibitions, sports and other cultural events line one after the other. 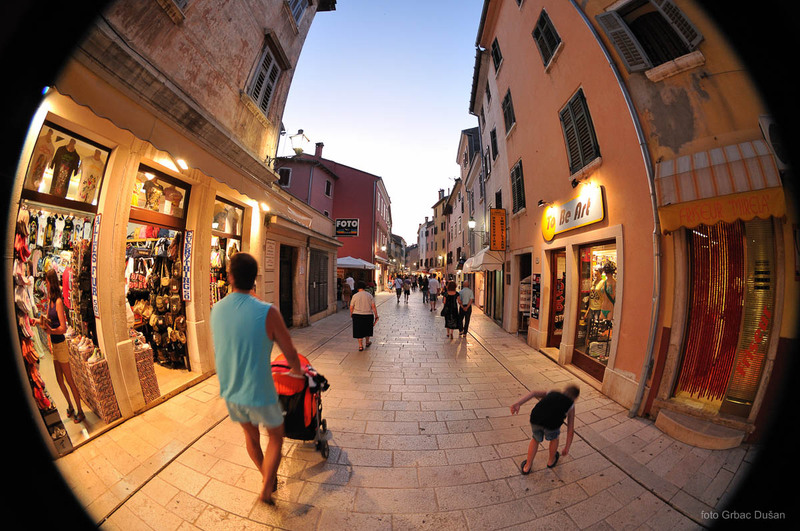 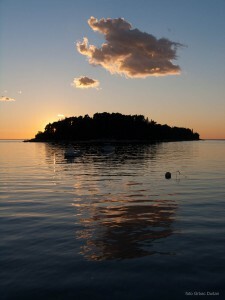 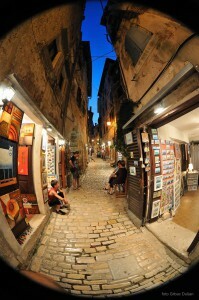 On the other hand, from fall until Spring Rovinj is home to many nationwide conferences. 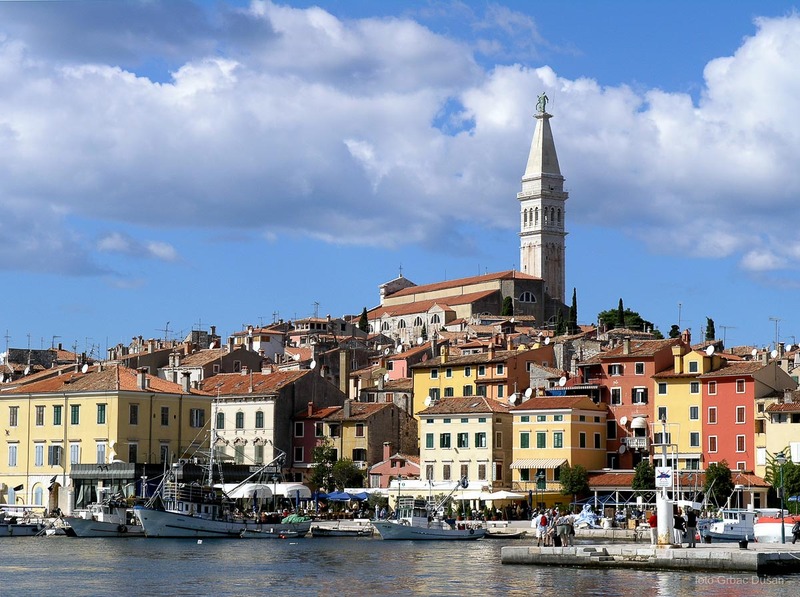 And if you wish to get to know Istria and farther into Croatia, we are here to provide you with a lot of information on a wide number of natural, cultural, historic and gastronomic destinations. Many of which are just a drive away!